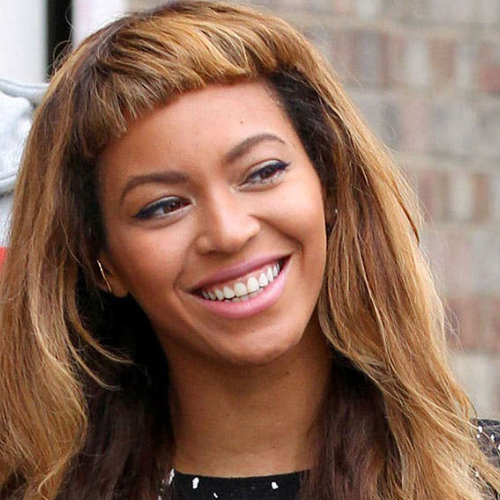 It’s time to talk fringes! This trend is about to hit hard as long-haired women redefine their hair cut to project power and strength with a twist. Micro fringes, or baby bangs, are the ultimate statement. Perfectly offset with an effortless mid length or long flowing locks, it’s a beautiful oxymoron; long hair illustrating femininity, and the micro fringe displaying strength and attitude. Long or oval face? Then a micro fringe may be your ultimate calling! By sitting high on your forehead it chops the length of your face down and helps add width to frame and highlight your facial features. Round face shape? Your micro fringe should be narrow and immediately curve on the edges to help slim the width of the face. Be careful how a micro fringe is cut – if it’s too wide and straight, it will only make your face feel wider. Square face? Be warned – this trend is tricky for you. I’m all for breaking rules but approach the baby bangs with caution, for you need all the softness you can get to help show off your beautiful strong features. If you’d like to try this trend, play with a clip in fringe first. 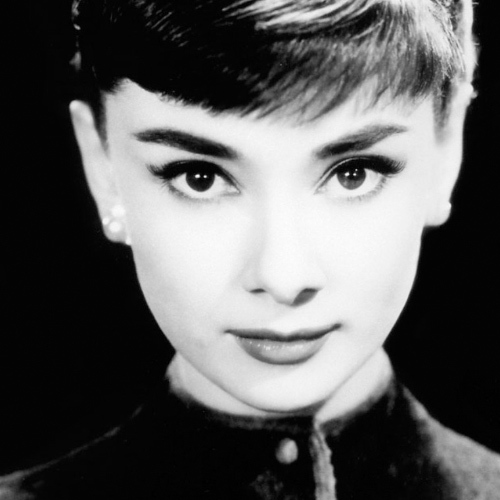 Otherwise, try a long sweeping or side fringe. You could definitely pull off a half version of the micro fringe because angles are your best friend. Sit down with your stylist and ask about undercutting a micro fringe with a side fringe. Diamond face? You can try it, but again you need to keep it narrow with those immediately curving edges to help soften the width of your glorious cheekbones. 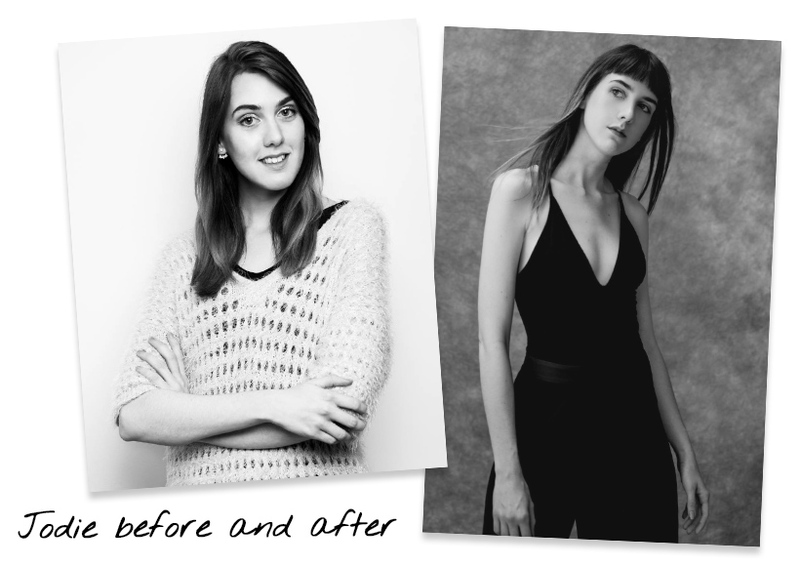 This may really suit you if you have a short, bobbed or mid length hair cut. 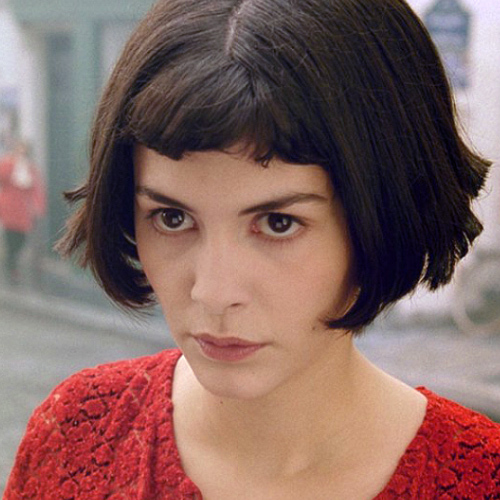 If you’re not feeling brave, maybe go for a “too long” fringe instead. Heart shaped? Be careful not to have your micro fringe too short! You may want to keep it a little longer too, for all the same reasons our diamonds need to. 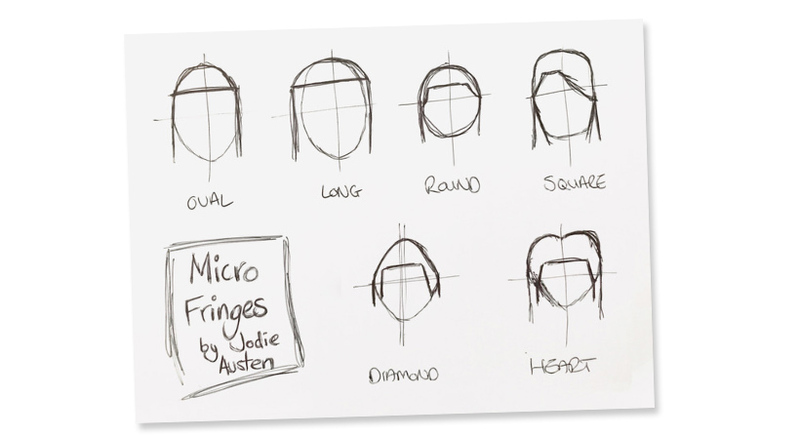 As long as it’s cut right – narrow and soft on the edges – a micro fringe could work for you. Will it suit my hair? If you have a crazy cowlick (aka that super annoying swirl in your hairline that you were born with that totally jeopardises a good hair day) then stay well away. Unless you are prepared to wake up a lot earlier and style it to perfection every day… that’s evvveeerrryyyyy day. Blow dry into shape immediately after you’ve washed your hair! Catching that cowlick whilst it is still wet means you can really manipulate it into the shape you want. I choose a comb to blow-dry a fringe with this hair type, because it enables me to drag out and alter the hair right in at roots. To all the ladies with curly/wavy hair, ask yourself how often you wear your hair straight first. That will help determine whether you’re going for a straight cut that will require a blow-dry and regular iron, or a fringe that’s cut a little longer so that when it dries curly it jumps up to a length you like. 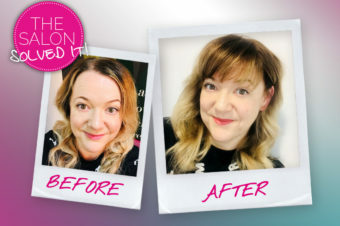 If you have curly hair with no cowlicks then you might like to simply brush your fringe into place with your fingers and let it air dry naturally or diffuse dry. You also have the option to blow-dry it straight using a brush and nozzle attachment on your hairdryer. If you need to use straighteners on a micro fringe, be sure to use a straightener with temperature control (aim for between 75 and 125 degrees maximum – I like the Cloud Nine Original Iron). Using a heat higher than 125 degrees will flatten out the natural volume and might change the shape too much and leave it sticking out. This fringe is so short you should only need to polish it with straighteners – if you want to do more wet it down and blow-dry it. Do be mindful about using a high heat regularly on your fringe as it can cause it to dry it out and be more rebellious. Thick or thin hair, the micro fringe doesn’t mind. The only difference this will make is how big a fringe you have. If you have too much hair, then you can have a full-on fringe as deep as you’d like. If you have fine hair though, make sure the fringe doesn’t cut away the sides of your hair. Keep it lighter. Maybe ask your stylist to cut a little and add to it until you’re both happy. Will it suit my, er, nose? It’s a brutal fact that a fringe is unforgiving when it comes to drawing attention to your features – especially your nose. A micro fringe is perfect if you have big eyes and small features, and can also highlight your cheekbones and bring attention to your mouth. But if you’re conscious of your nose shape, then maybe ease in with some long fringe-like pieces framing your face first – maybe a long sweeping fringe, just to see how you like that before taking the plunge. Don’t forget – rules are made to be broken. 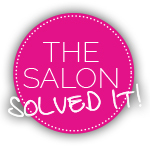 Talk to your trusted hair stylist before deciding anything, and plan your attack! It’s so small – will it be hard work? Make sure you ask your hair salon what their policy on fringe trims are. Some salons will offer complimentary or super affordable trims. Now I understand the urge, but I wouldn’t advise trimming your own – if you cut it wrong, there’s no room for forgiveness!